Copic Multiliners are the perfect complimentary pen to use with Copic markers. 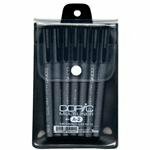 Available in multiple sizes and colors, they are the ideal pens for detailed work, fine art, design, comics, modeling, journaling, and papercrafting. The photocopy safe, pigment-based ink is waterproof and archival. 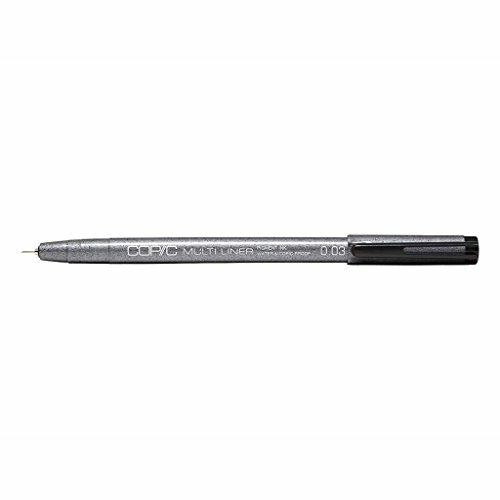 These Multiliners are disposable and cannot be refilled. Single pen, .03mm tip size, Black ink.